“I don’t know.” It’s a phrase that is near and dear to my heart. In medical school, we were told it was the go-to phrase when we didn’t know the answer to a question. After all, we were medical students. How much could anyone really expect us to know? What is the diagnosis? “I don’t know.” What is the etiology? “I don’t know.” What is the first-line treatment for this condition? “I don’t know.” Then, we sat back and soaked in as much knowledge as we could. However, what initially seemed like a free pass out of any test of knowledge quickly morphed into a personal admission of both incompetence and a lack of effort. Soon, it seemed like guessing was better than admitting you didn’t know. At least if you tried to answer the question, your attending or resident would know you knew… something… maybe? And then the game shifted even more. 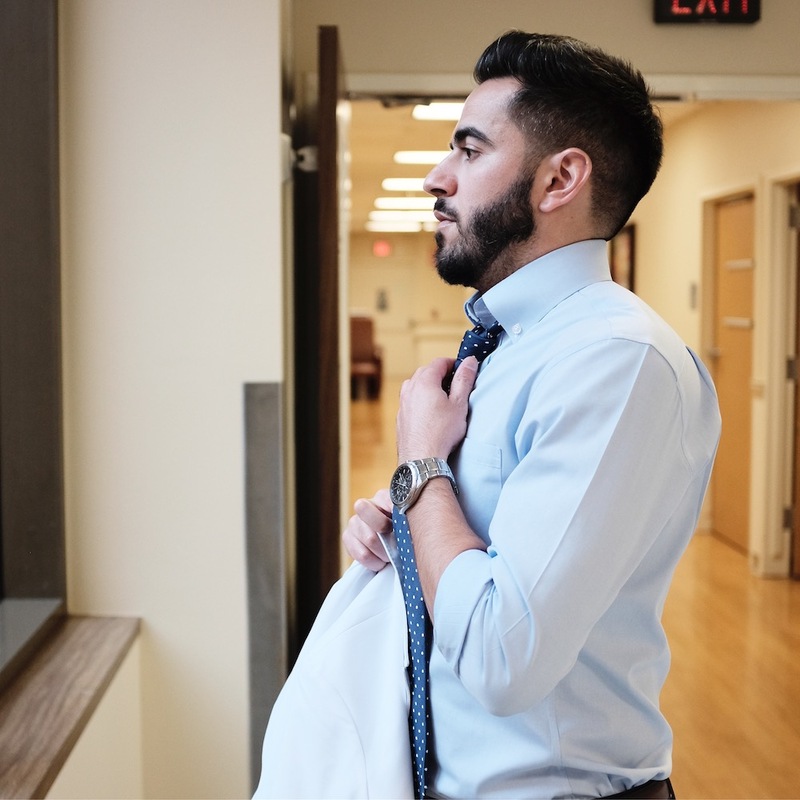 If the beginning of clinical rotations was marked by compassion toward incompetent medical students, the latter stages of training began to demand knowledge. Now we needed to know information. What’s more? If you didn’t know the answer to a question, not only should you take a guess, but you should make sure to guess confidently. Confident guessing was, for some reason, preferred. Perhaps that was when we all started perfecting how to feign confidence – for our colleagues and for our patients. After all, one day we would be face to face with a patient. We wouldn’t know the answer. And we were still supposed to be confident, right? It may seem like I’m arguing against the knowledge and competence of physicians. I’m absolutely not. I’m arguing against perfection and the need to feel infallible. But perfect grades and test scores don’t make perfect doctors. And winning in the classroom doesn’t mean you can help a patient triumph over their disease. You know why? Because perfect doctors (and perfect people) don’t exist, and patients don’t come in as multiple-choice questions. As we progress in our careers, the battle to achieve perfection becomes a battle to understand our imperfections. We learn to be confident in our shortcomings. I would argue that the perfect doctor is the confidently imperfect one. It is the type of physician who I’ve admired as a mentor and who I hope to be in the future. It’s the person who fully understands the limits of his/her knowledge and skills and continues to strive to provide the best patient care. Someone who trades in the confident guess for a more confident admission – “I don’t know.” That’s when the real practice of medicine begins. Past our knowledge, skills, and years of training is a place where medicine is a practice. It’s an art. It’s an arena that begs for problem solving and innovation. This place is the real world. No multiple choice answers. No timer. No test proctor. It’s where the memorization ends, and the doctoring begins. Did you enjoy this post? Find more topics on Navigating Your Career here. Next PostNext Patient Buzz: Should Dermatologists Recommend Hyaluronic Acid Supplements?